Local Christian Marketplace. Search our directory of local Christian owned/operated businesses. iBoco IGNITE: Marketing tips and tricks for business owners to grow their business and reach new customers. 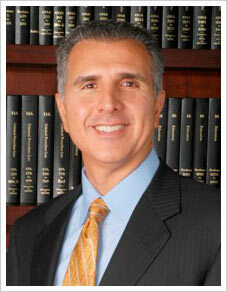 Senior Partner and Founder of Buttafuoco & Associates. Christian Lawyer serving Long Island for over 30 years.